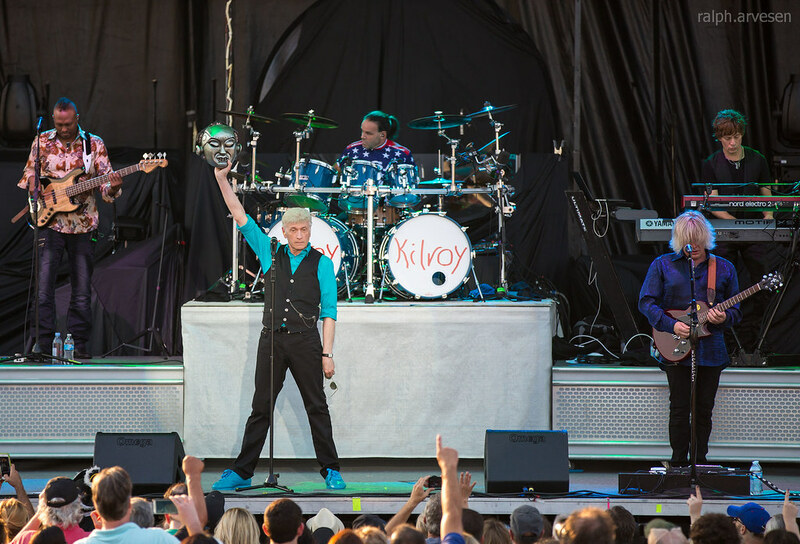 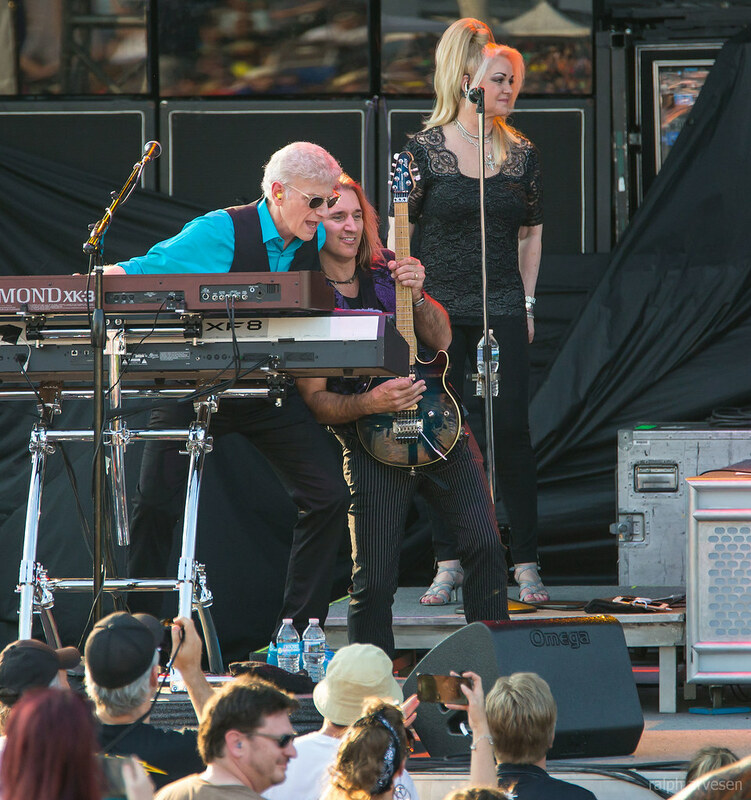 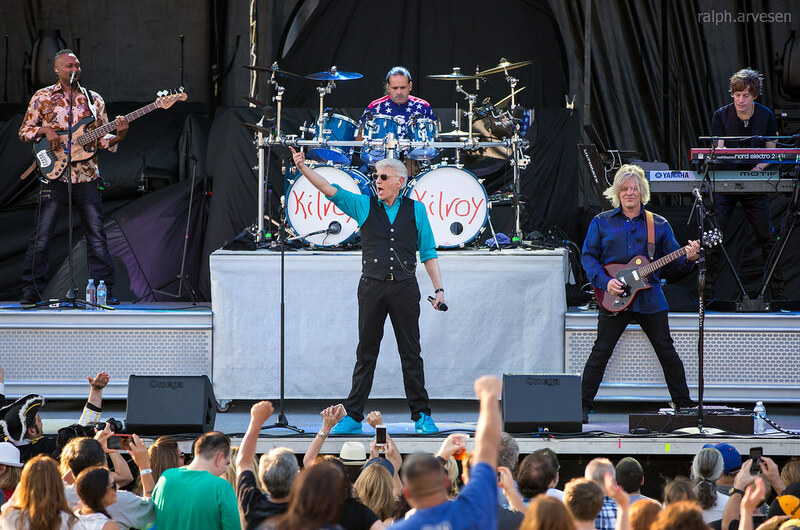 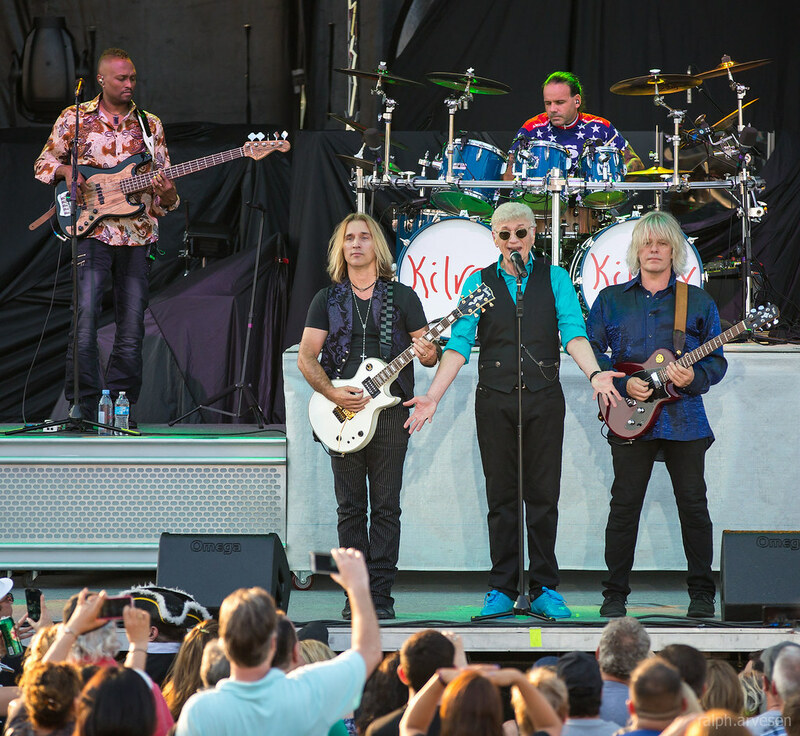 Dennis DeYoung Music of Styx performing at the Skyline Theater in Austin, Texas on June 11, 2016, with Suzanne DeYoung, August Zadra, John Blasucci, Jimmy Leahy, Craig Carter, and Michael Morales. 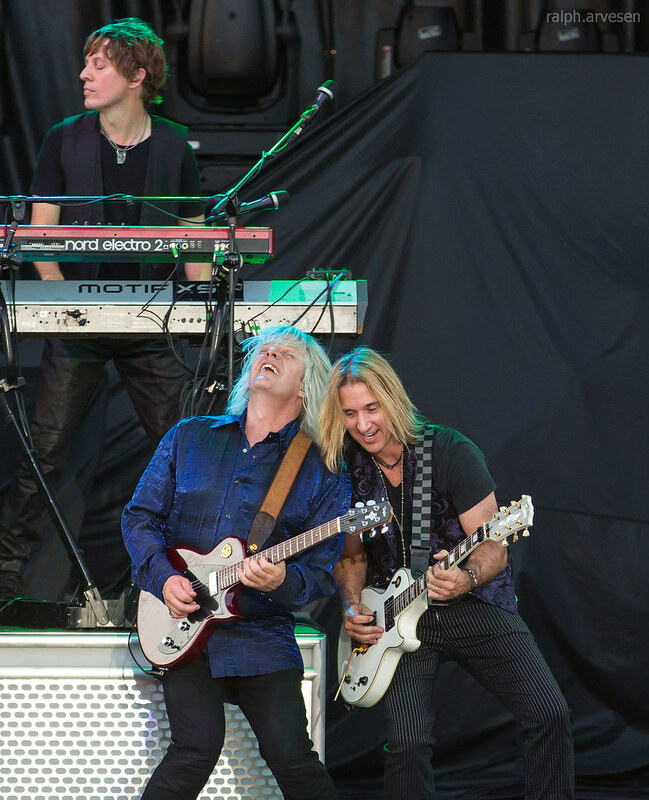 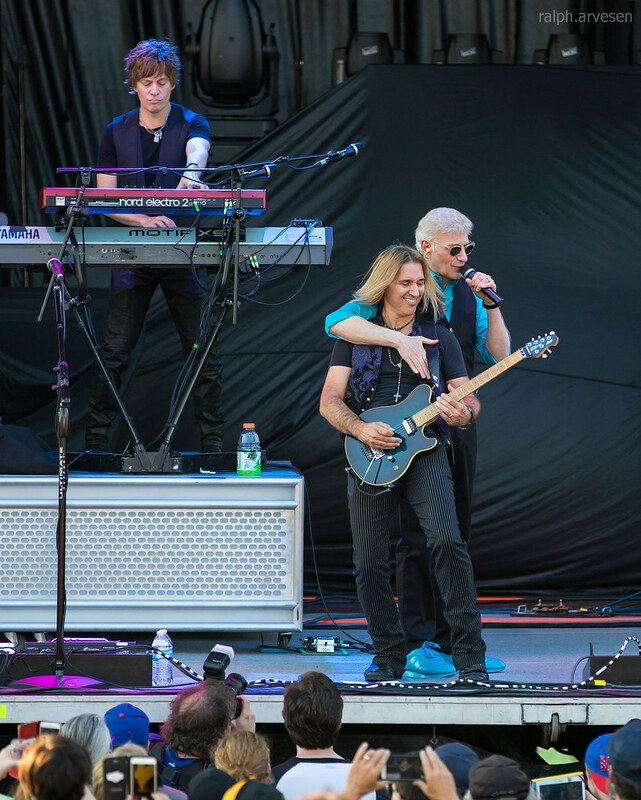 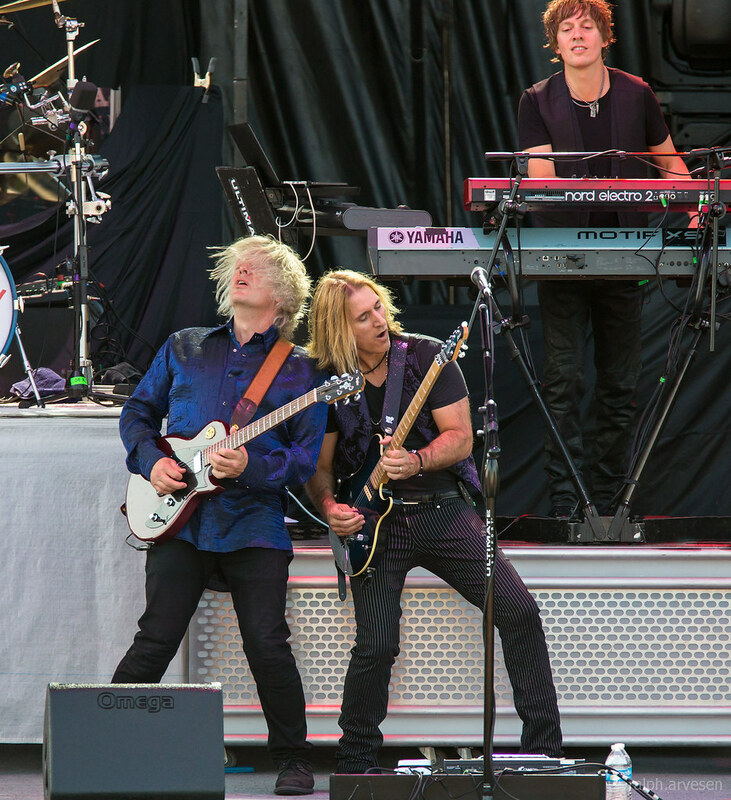 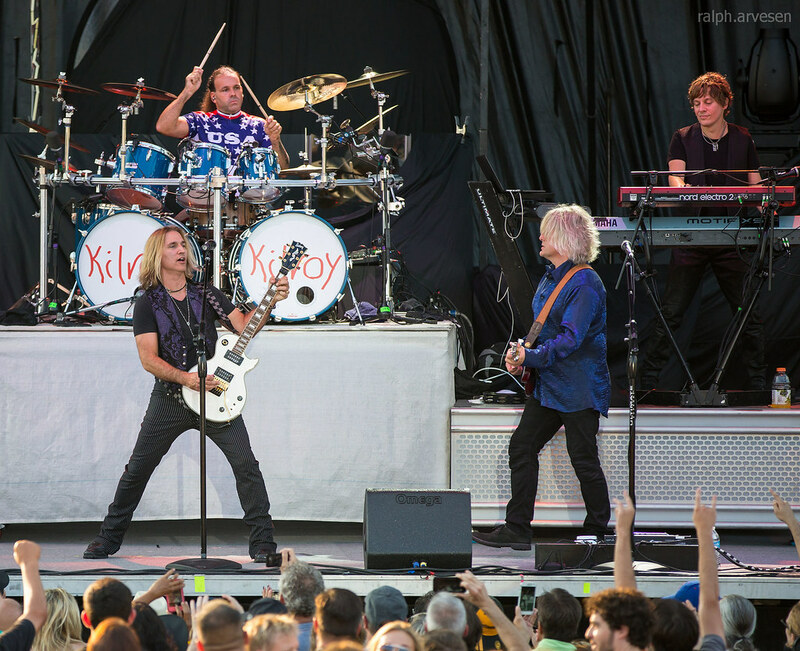 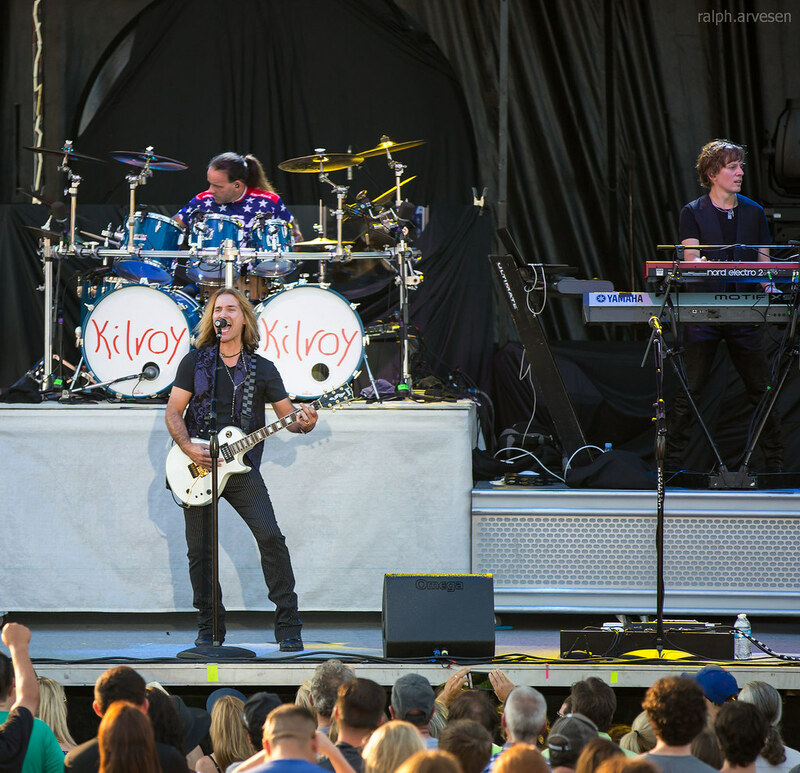 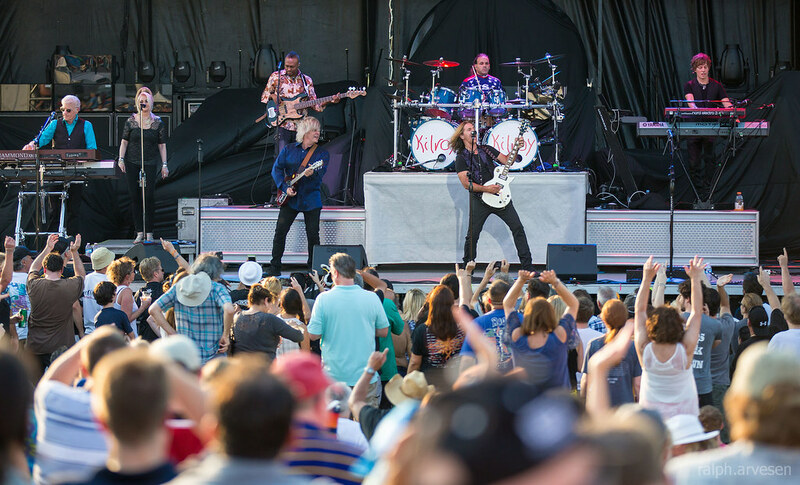 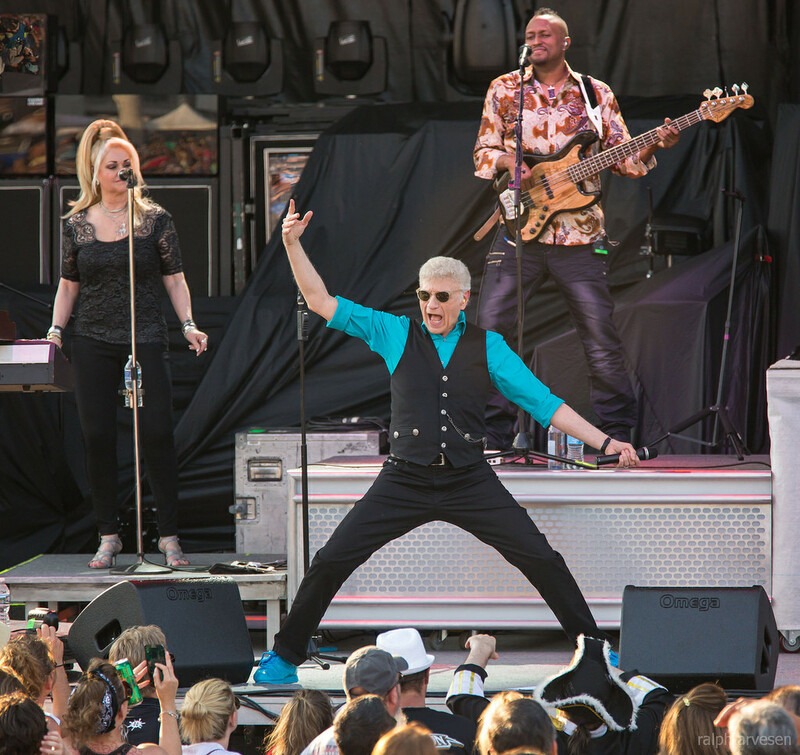 Dennis DeYoung Music of Styx shared the stage with Boston. 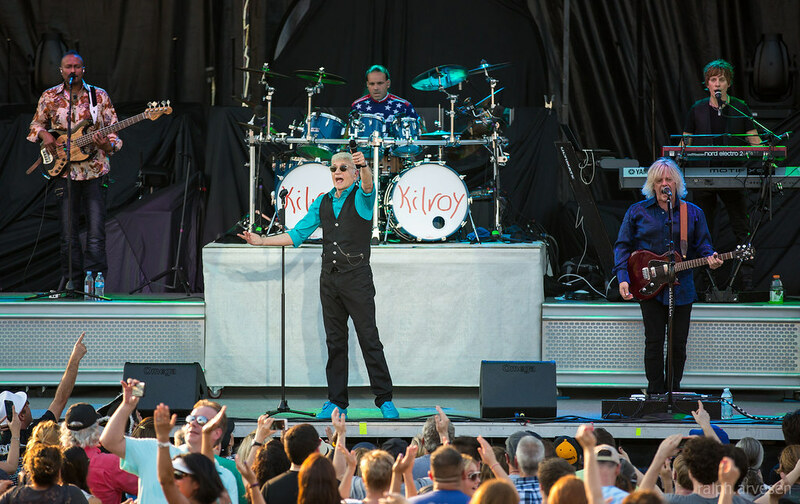 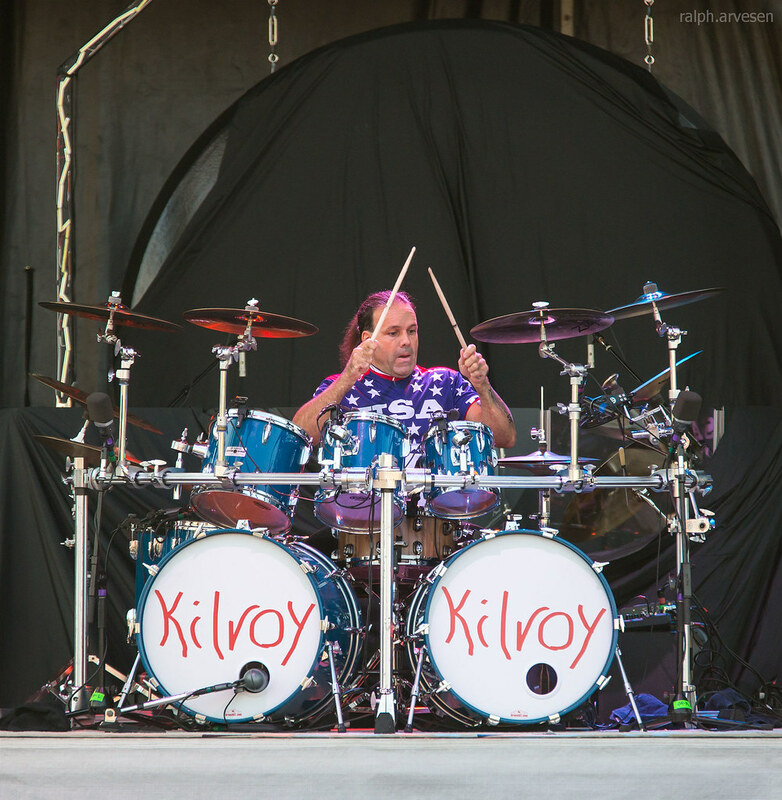 The tour continues across the United States and ends at the St. George Theatre in Staten Island, New York on April 21, 2017.